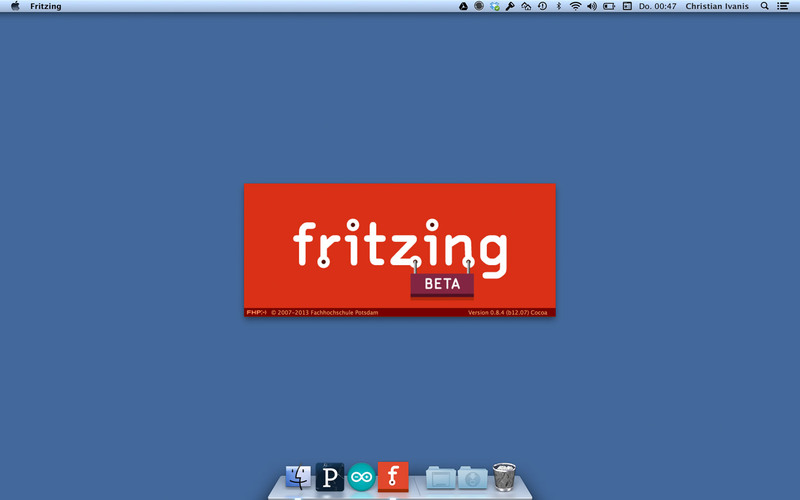 Fritzing is developing a free software tool that enables people to easily create PCBs (printed circuit boards) by arranging visual representations of micro controllers, breadboards, cables and electronic parts into virtual electronic circuits. 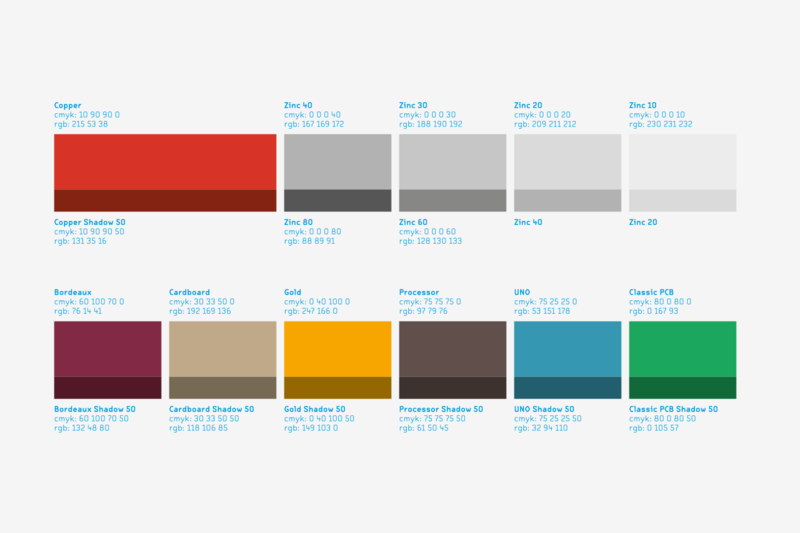 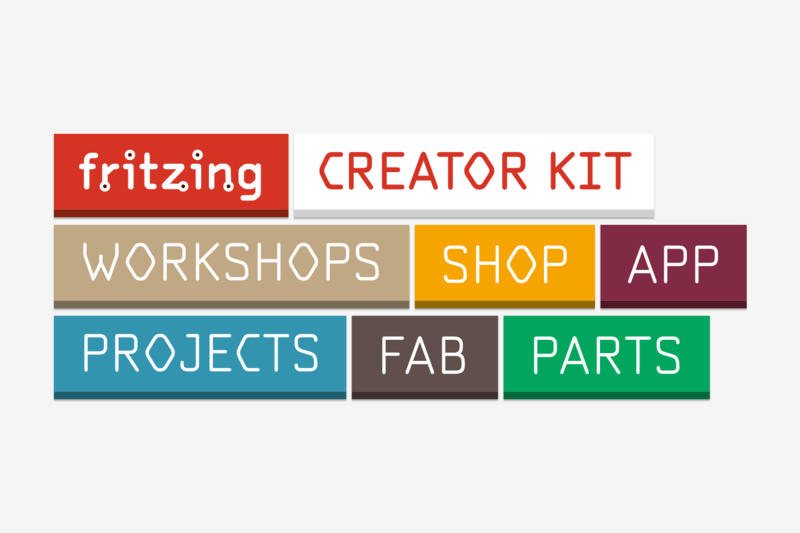 Based on that setup, Fritzing helps you to generate a basic layout of your PCB and order it with just a few clicks at their online production service Fritzing Fab. 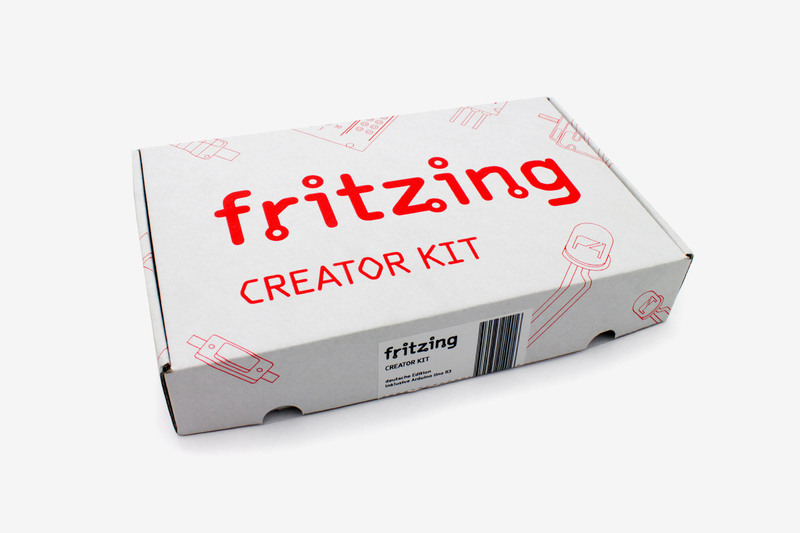 The Fritzing Creator Kit offers all the necessary equipment and a well done guide to support beginners learning to work with electronics from scratch. 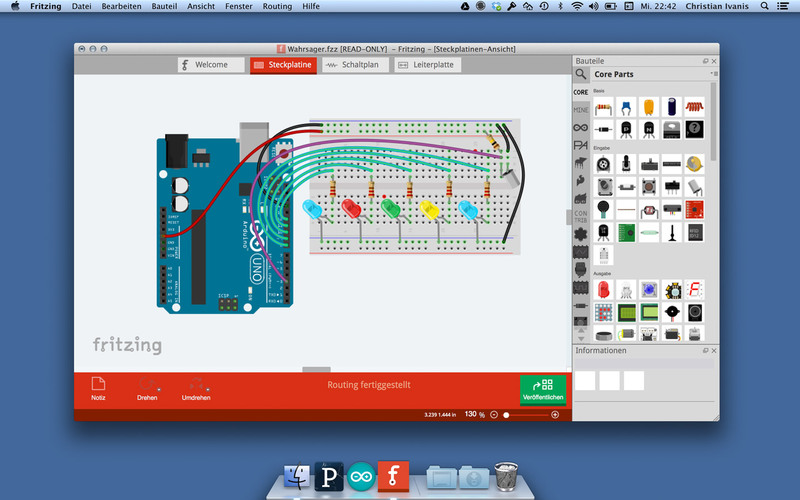 People are using this environment to design, produce and share their work with the community in the online gallery. 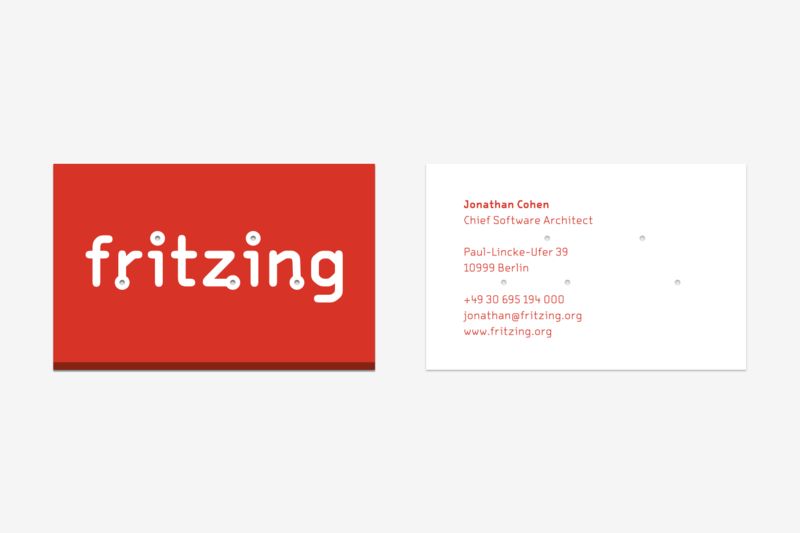 When working for IXDS, I was responsible for the relaunch of the brand covering a new logo, corporate design, business cards, Creator Kit packaging, beginners guide, webdesign and software UI design.